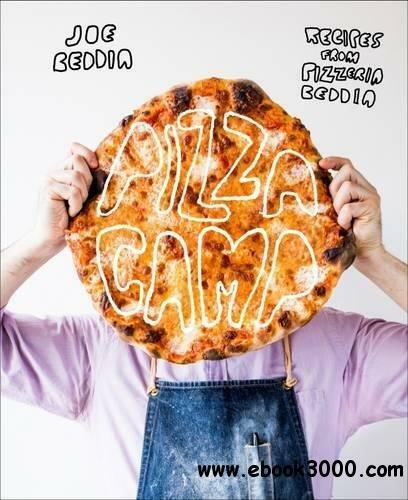 Pizza Camp is the ultimate guide to achieving pizza nirvana at home, from the chef who is making what Bon Appetit magazine calls "the best pizza in America." Joe Beddia's pizza is old school-it's all about the dough, the sauce, and the cheese. And after perfecting his pie-making craft at Pizzeria Beddia in Philadelphia, he's offering his methods and recipes in a cookbook that's anything but old school. Beginning with D'OH, SAUCE, CHEESE, and BAKING basics, Beddia takes you through the pizza-making process, teaching the foundation for making perfectly crisp, satisfyingly chewy, dangerously addictive pies at home.